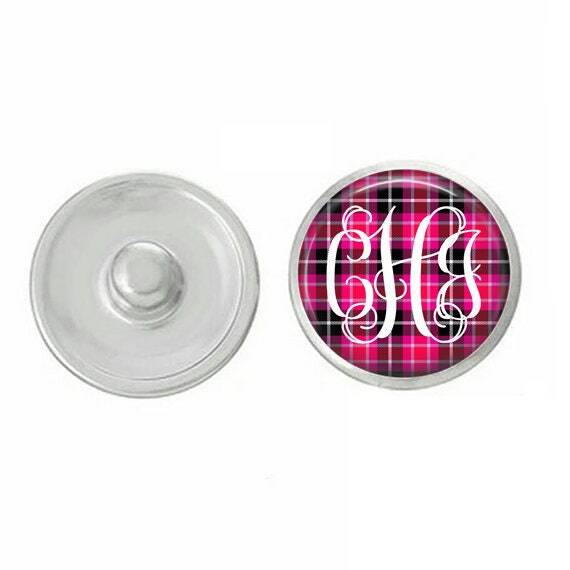 We are now offering Monogram snaps! Please provide your initials in first, last, middle order. So if my name is Mary Kate Smith, my initials would be MSK on the snap. Also note a color preference for the initials - black and/or white usually work best. If a color combination doesn't work, I will send you a convo. Note this information in "message to seller" when checking out. 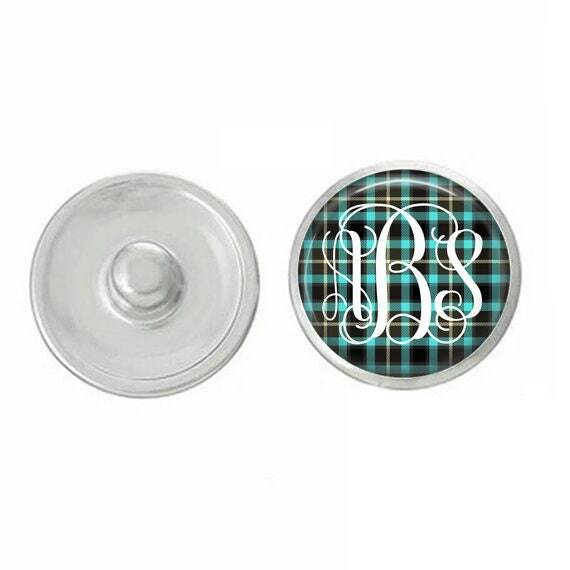 Monogram snaps make a great, personalized gift! Step 2: Select your Studio66 to wear with your base pieces. Studio66 LLC hand-pressed snaps are lightweight and interchangeable charms that will work with most, if not all, of your snap jewelry bases.